The latest issue of Content Magazine comes out today and in typical fashion they are throwing a pick-up party to celebrate. 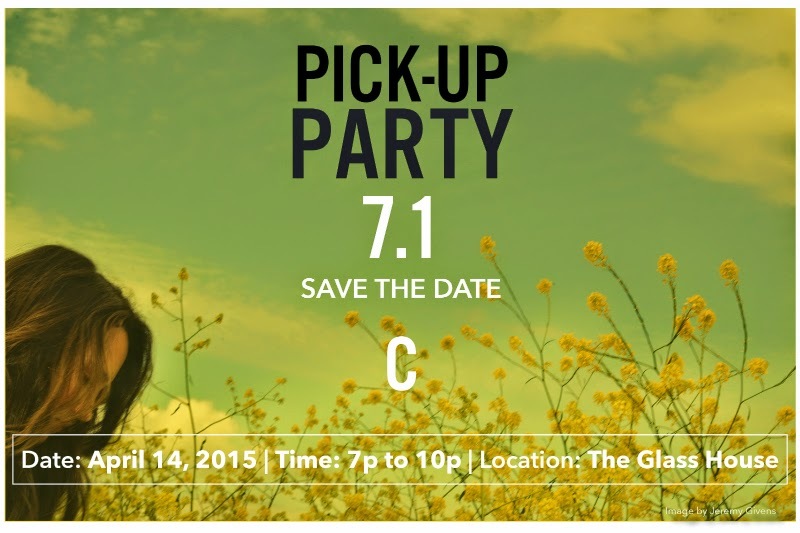 This time the event will be at Glass House and include live music and a fashion show. The event runs from 7pm to 10pm and Content subscribers will also get a complimentary beverage and appetizer. If you are not a subscriber yet to this awesome magazine, click here! Music: Pounders / Steely Nash / Raul Y Mexia/ Gustaf Fjelstrom / Beer: Camino Brewing Company Food: Oak & Rye Fashion Show: Franco Uomo / Scotch & Soda / Lotus / Bella Rosa SPONSORS: Camino Brewing Company / Oak & Rye / Fil Co / Williams Rentals / The Tech Museum / JE Models / Artkick / Halvorson Models / Scout Models / Umbrella Salon / The Glass House / Red Haute & Co.